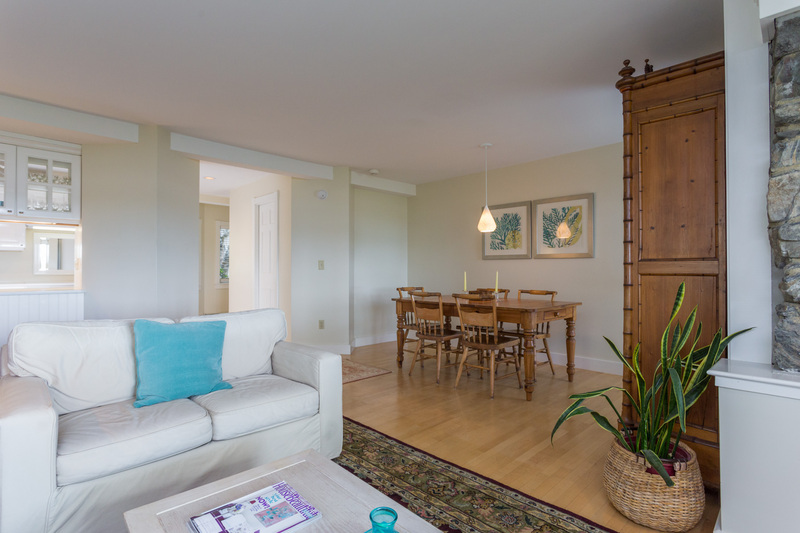 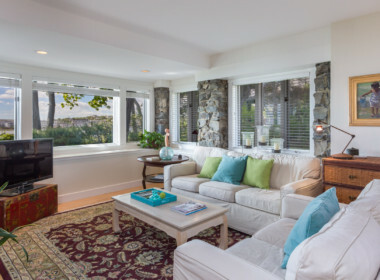 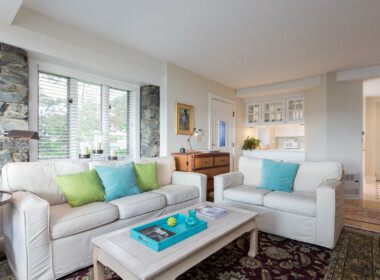 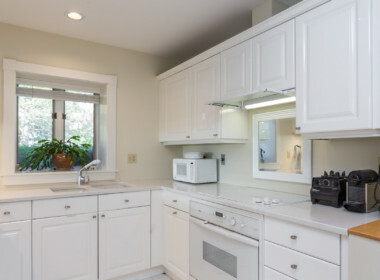 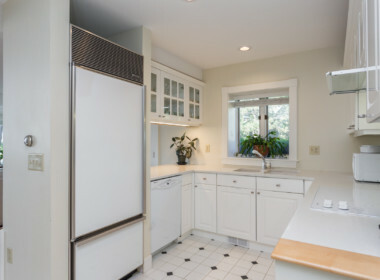 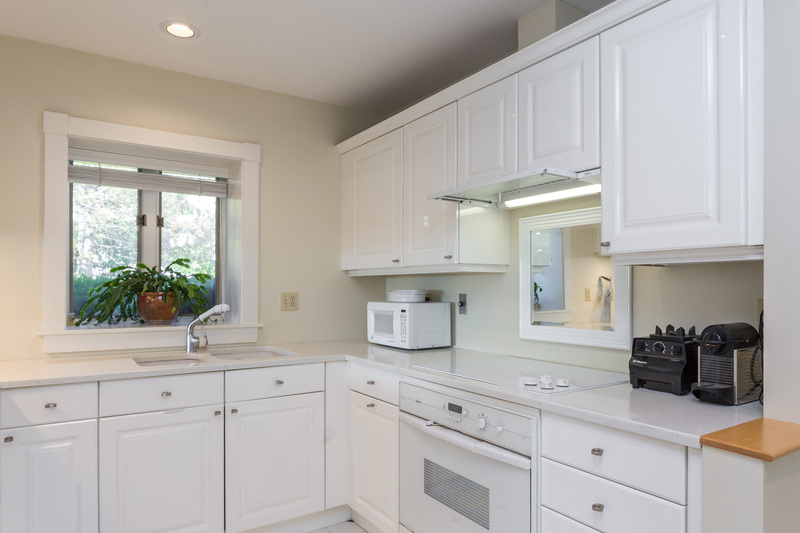 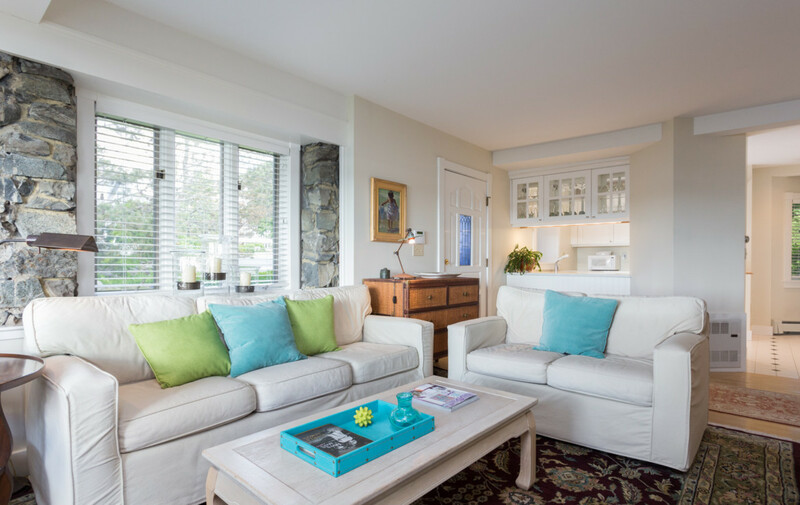 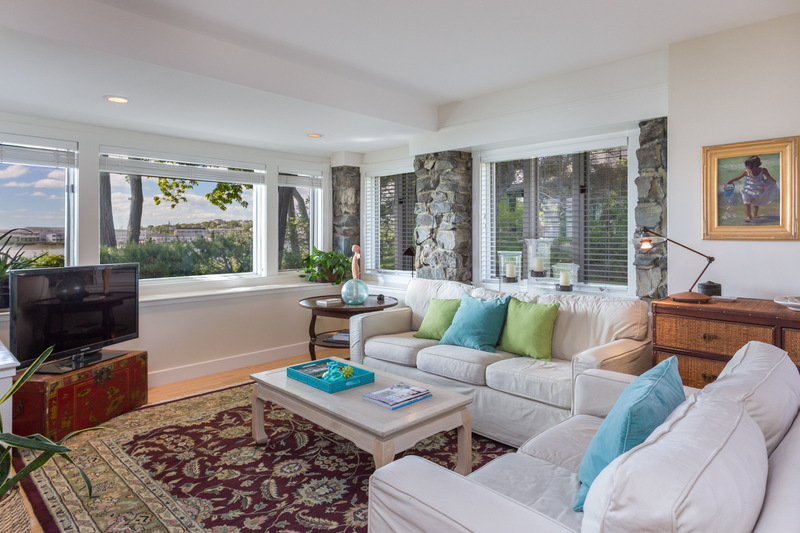 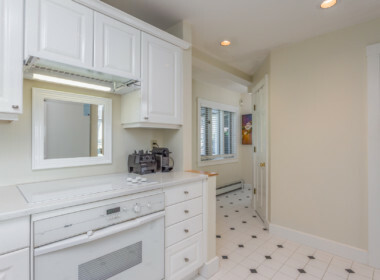 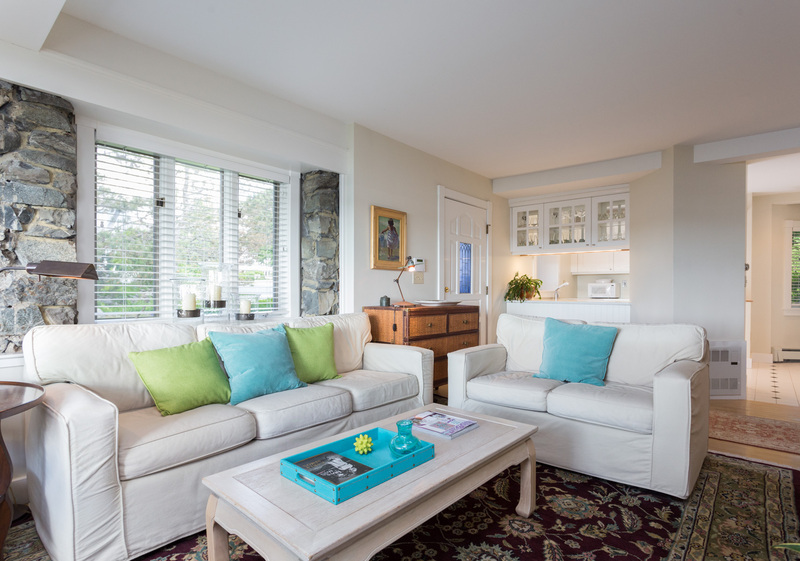 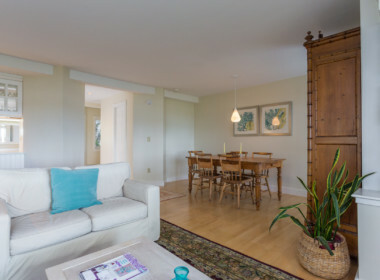 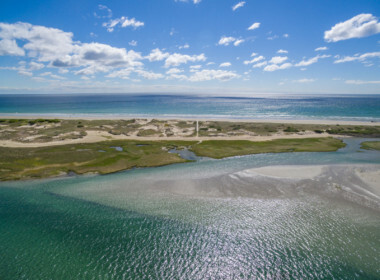 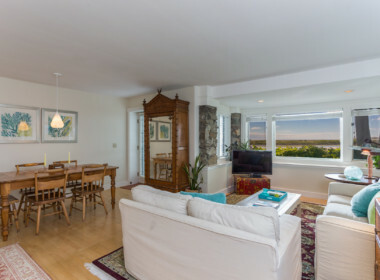 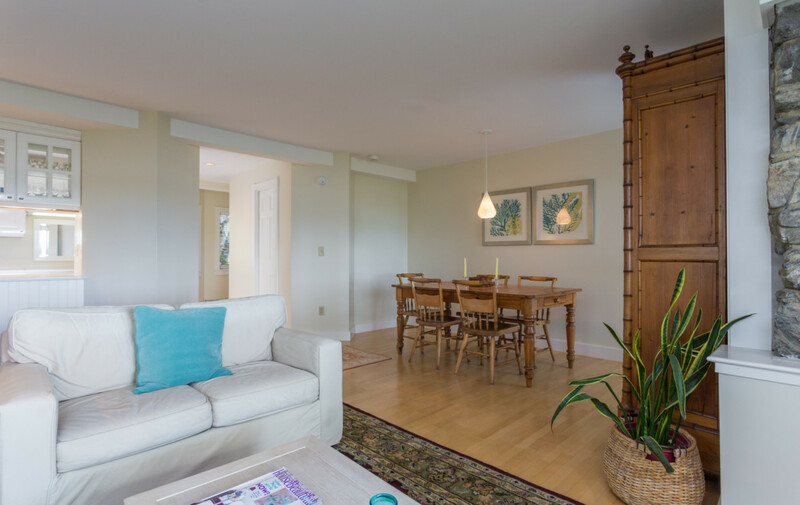 Enjoy river, ocean and beach views from this charming end unit at Fieldstone Condominiums. 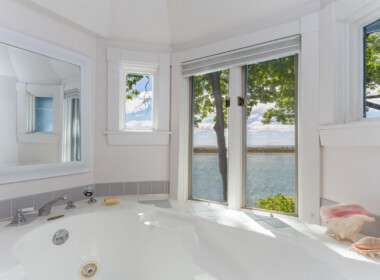 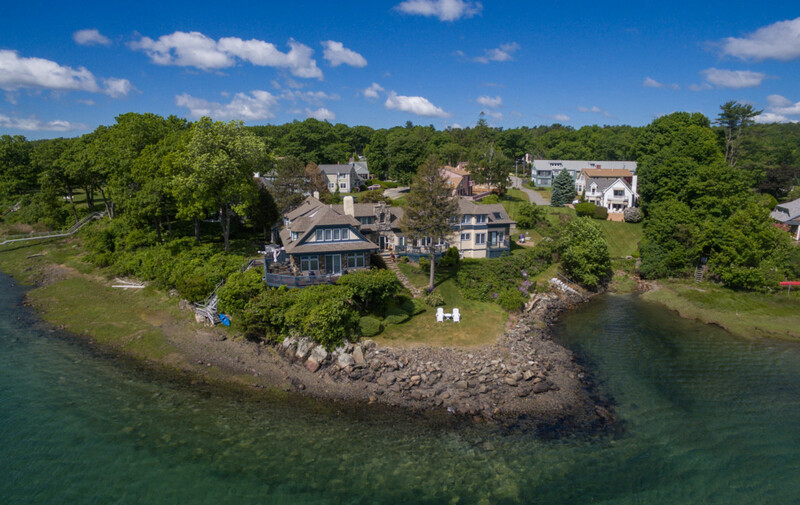 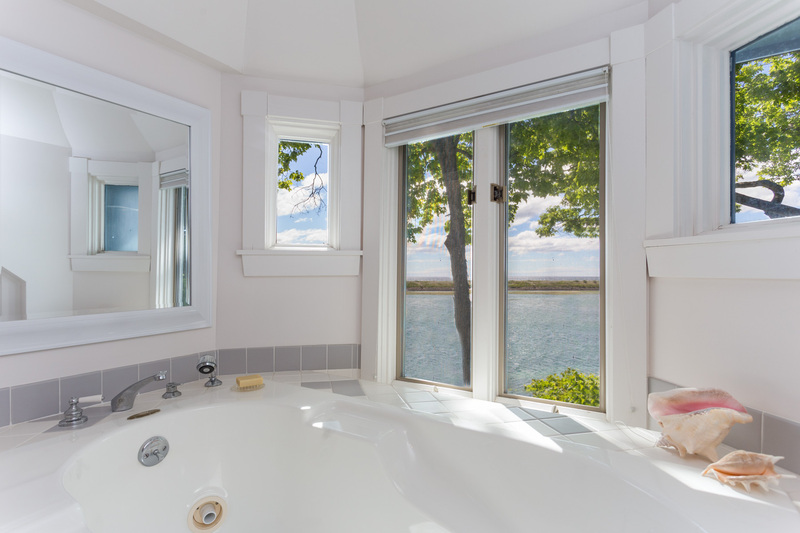 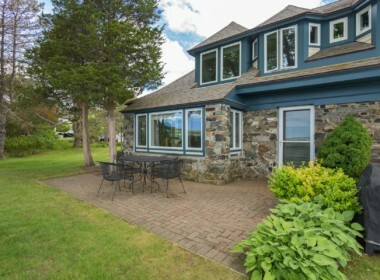 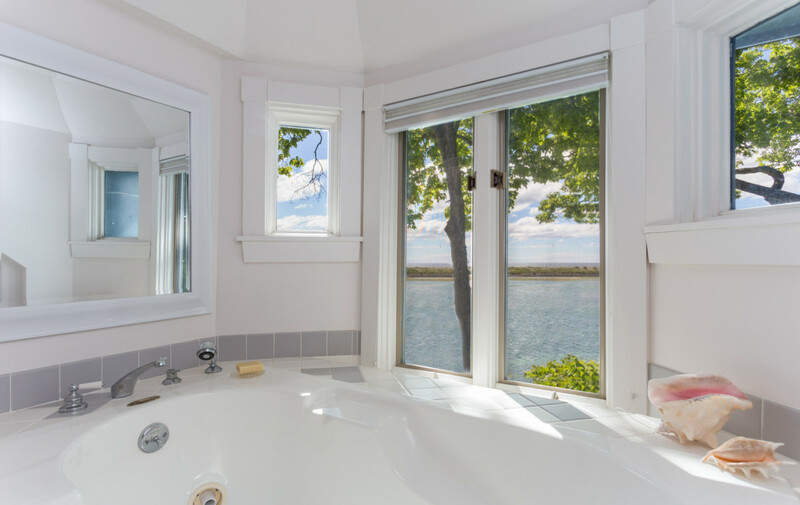 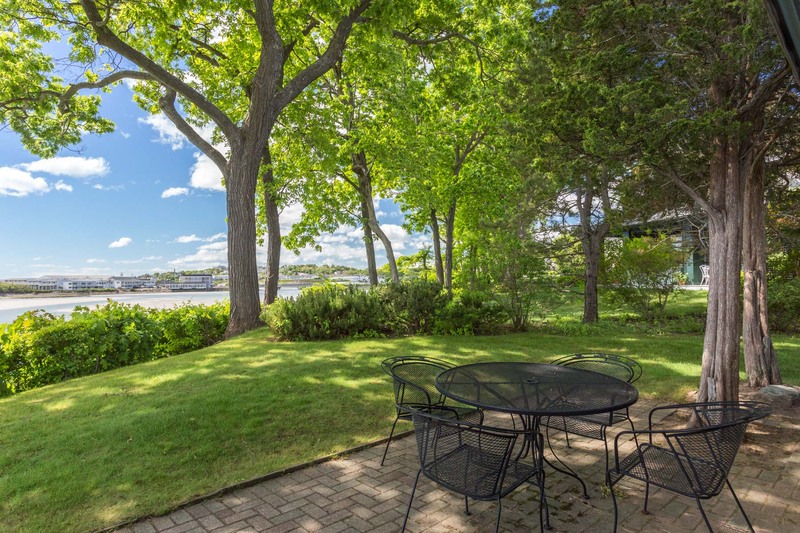 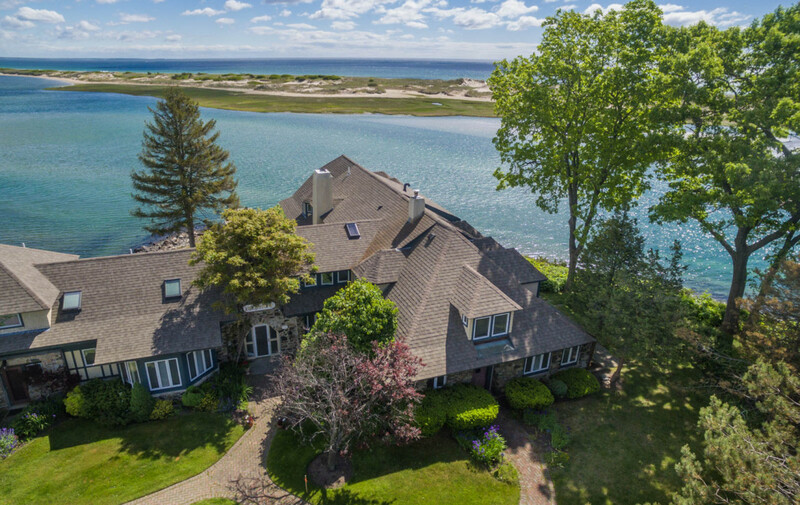 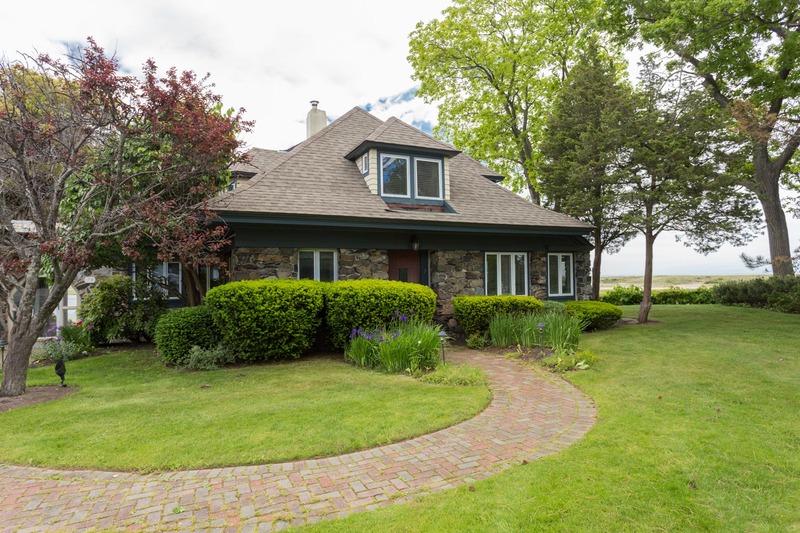 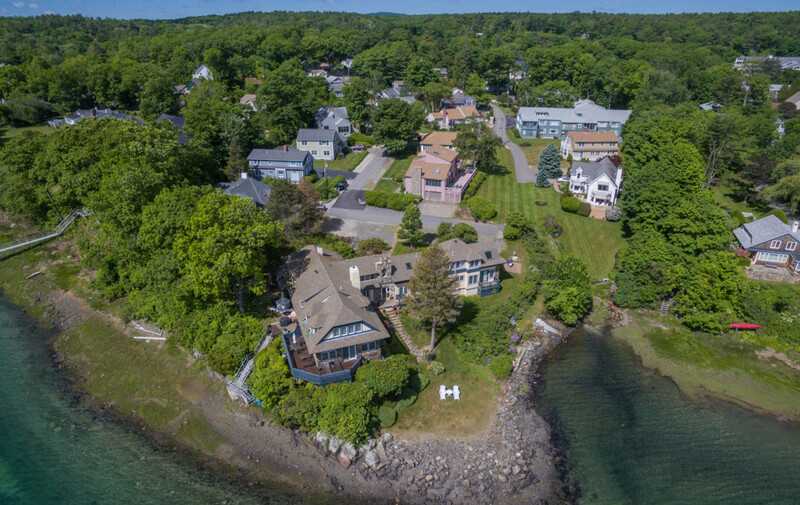 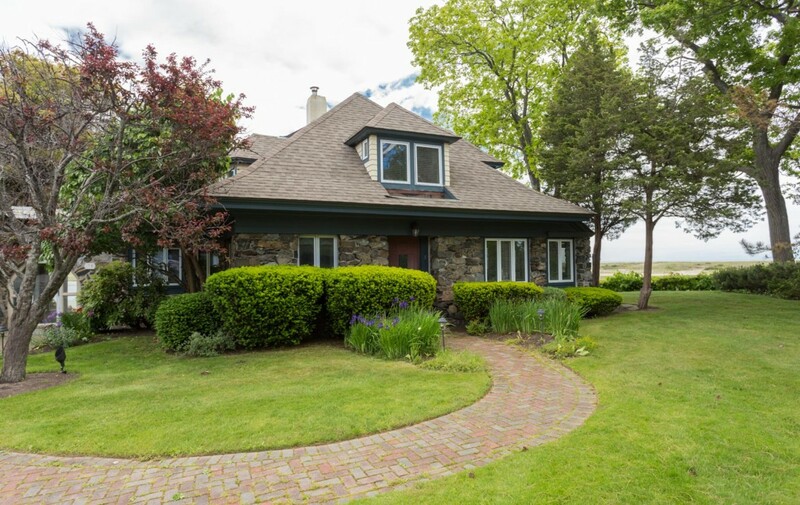 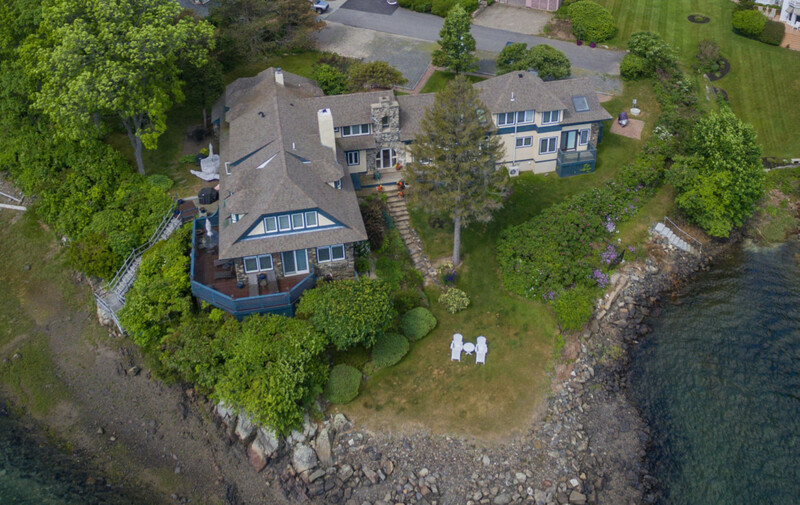 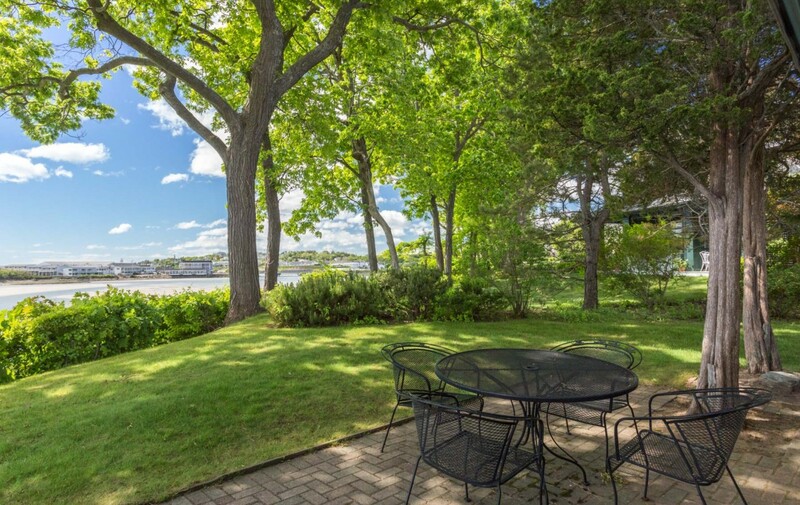 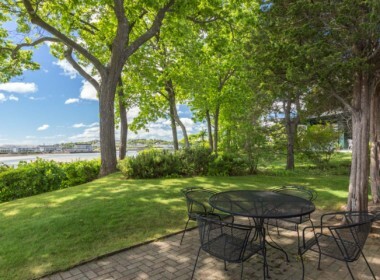 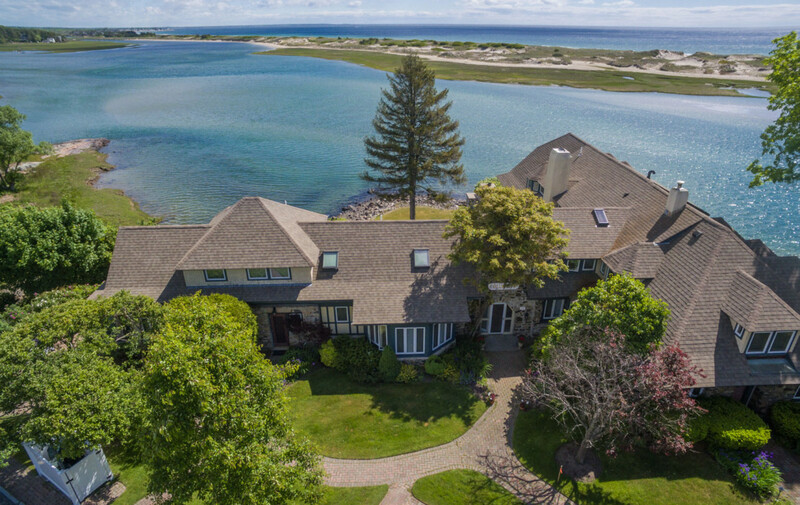 Canoe or kayak from your own back yard, walk across to the beach or just relax on your private, stone patio and savor the views in this peaceful setting. 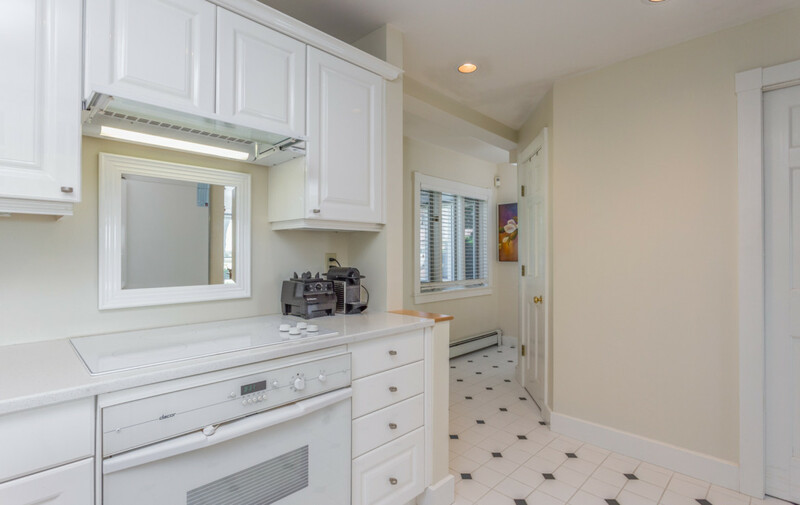 One of only 5 units, the charming interior has stone accent walls, a Siematic kitchen with Technistone quartz countertops, wood floors, pretty angled ceilings and lots of windows. 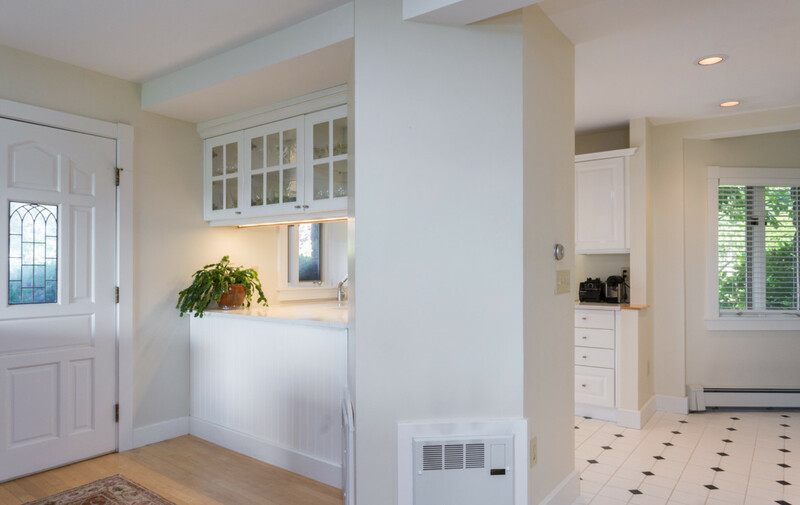 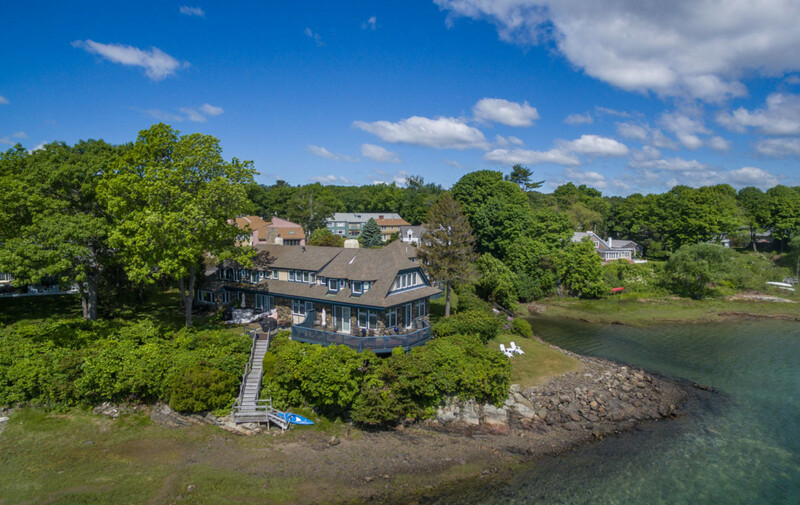 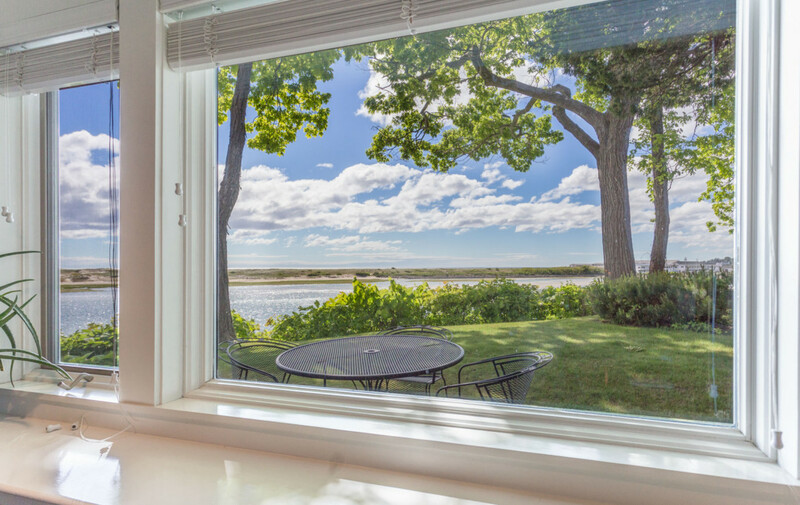 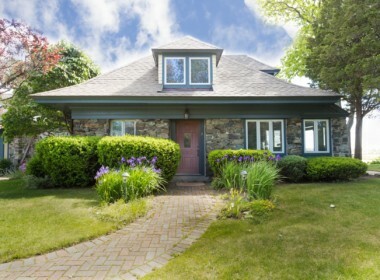 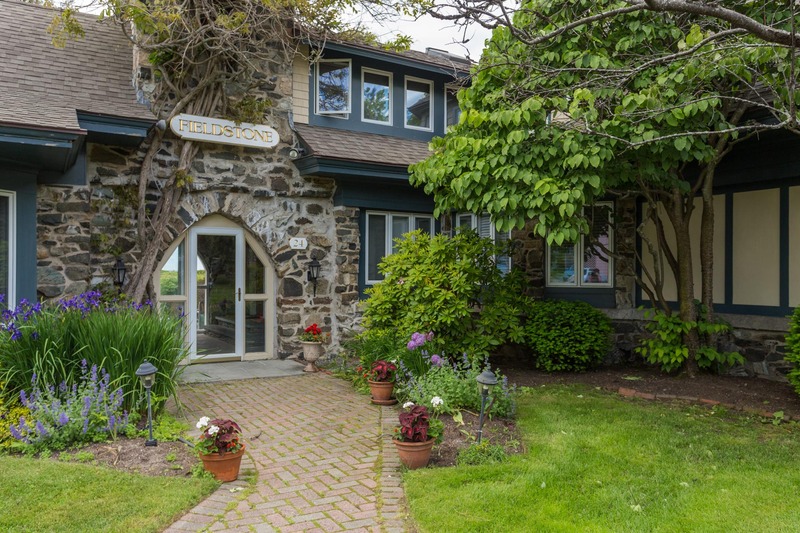 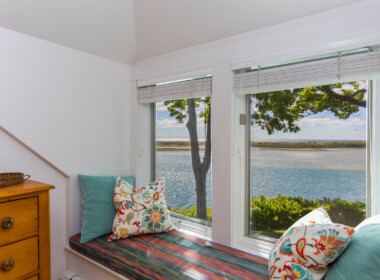 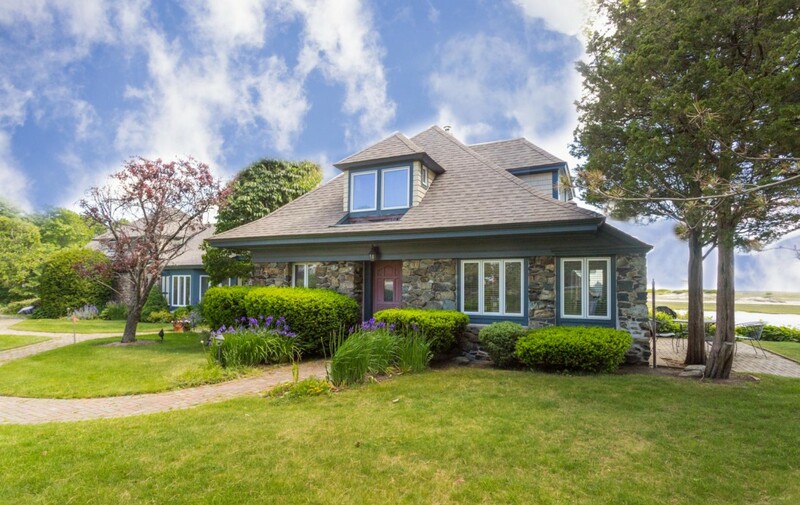 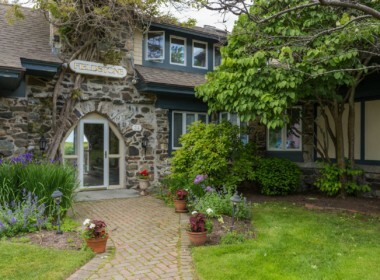 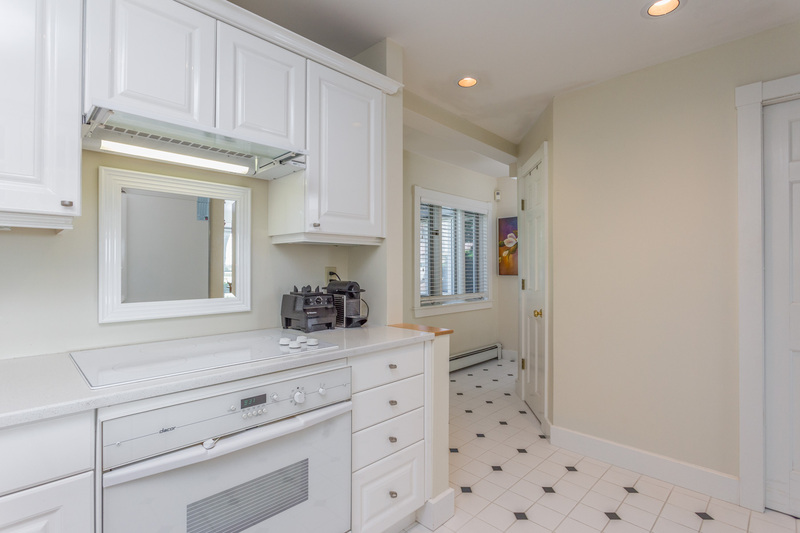 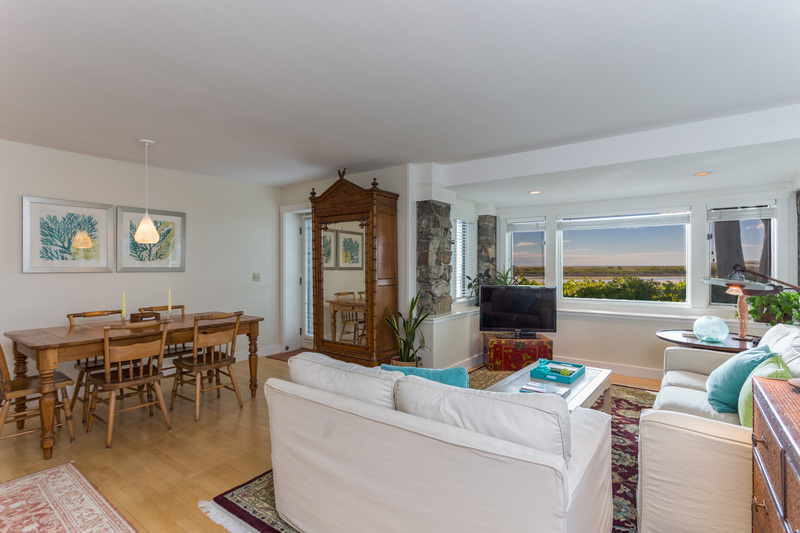 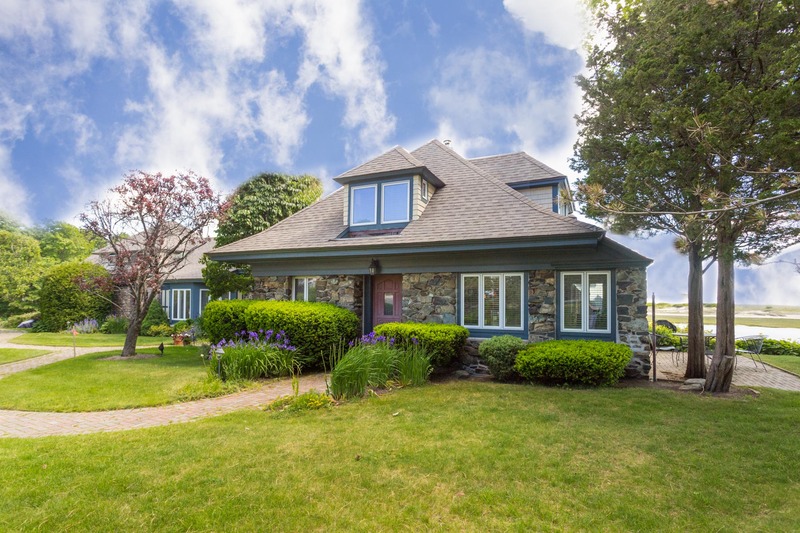 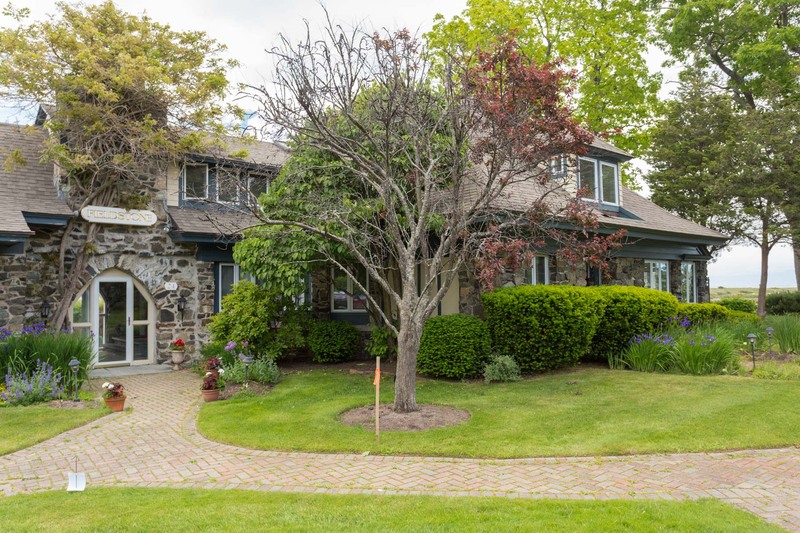 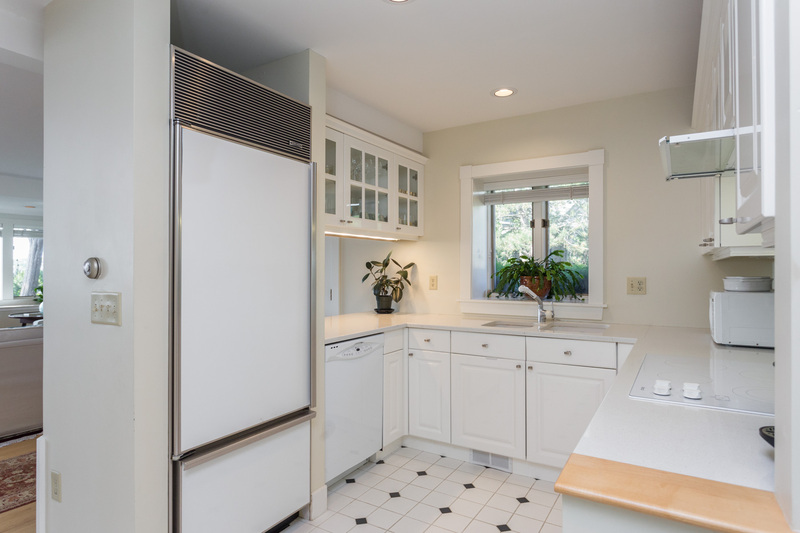 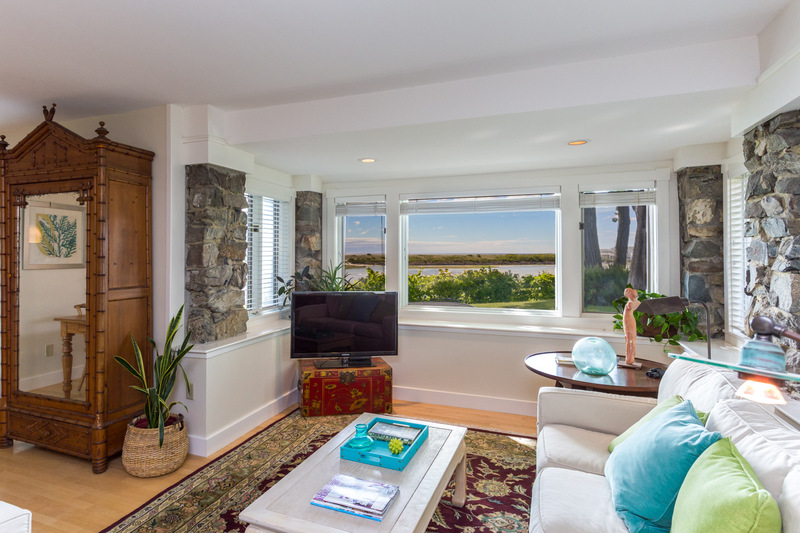 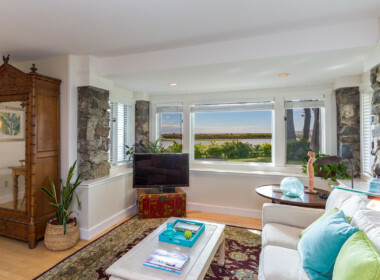 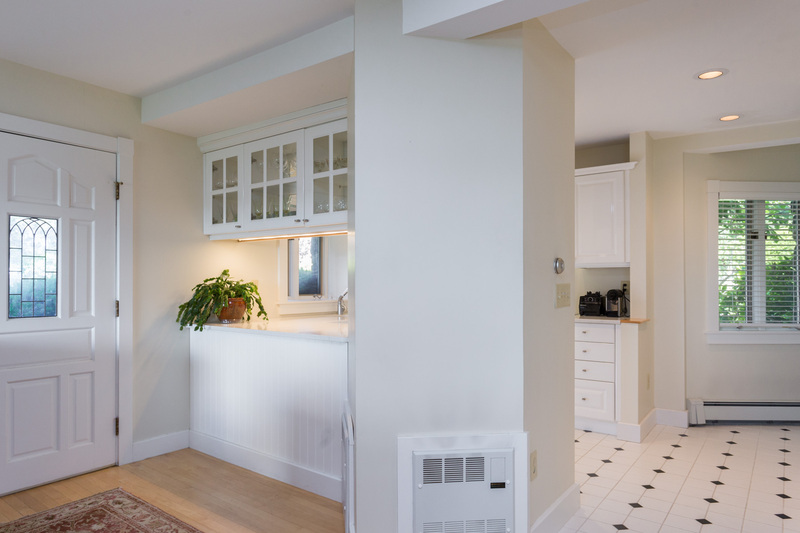 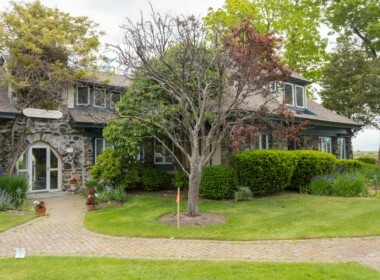 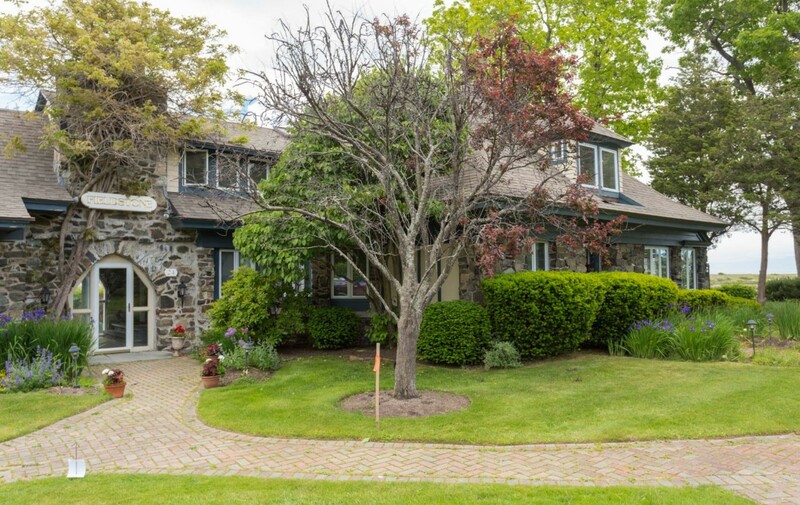 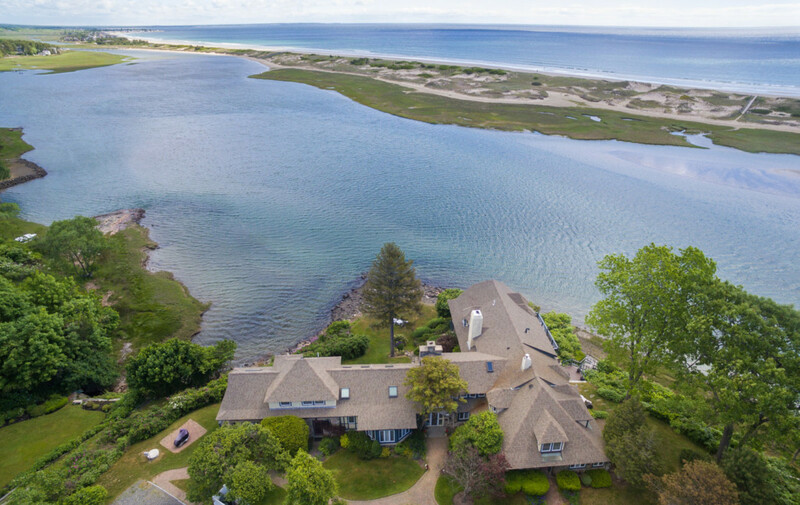 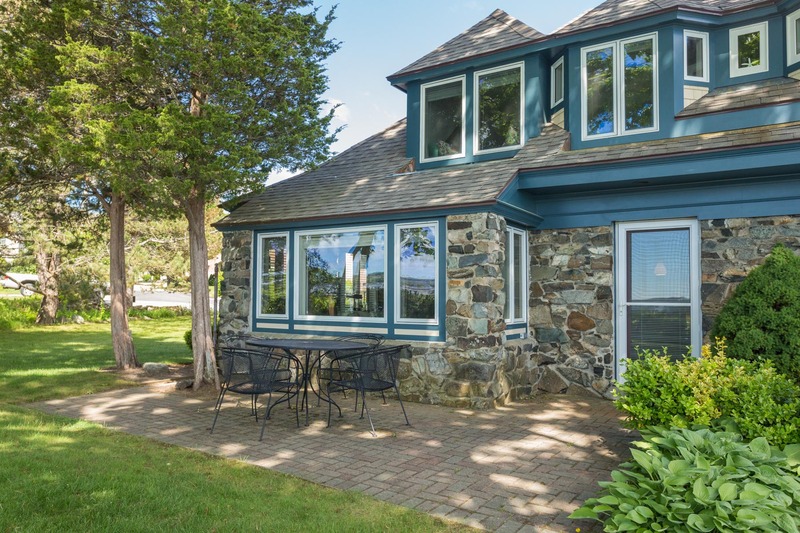 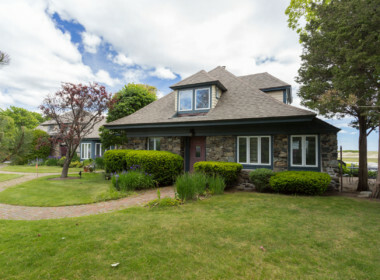 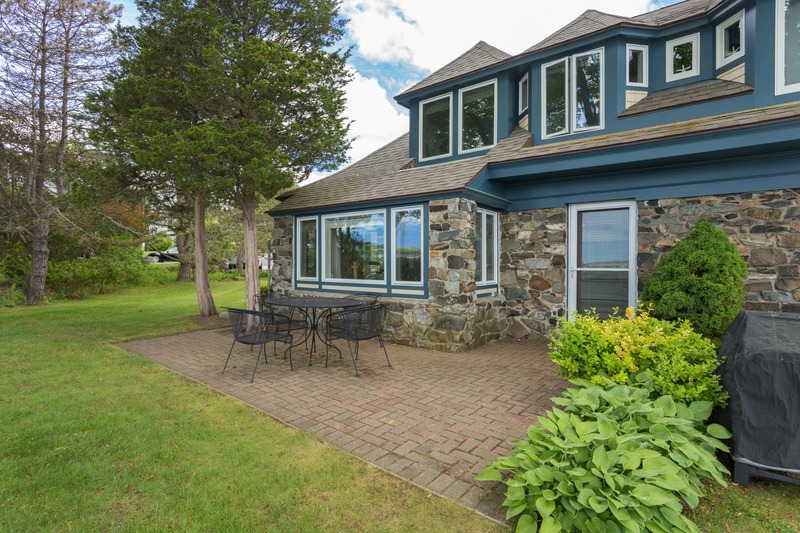 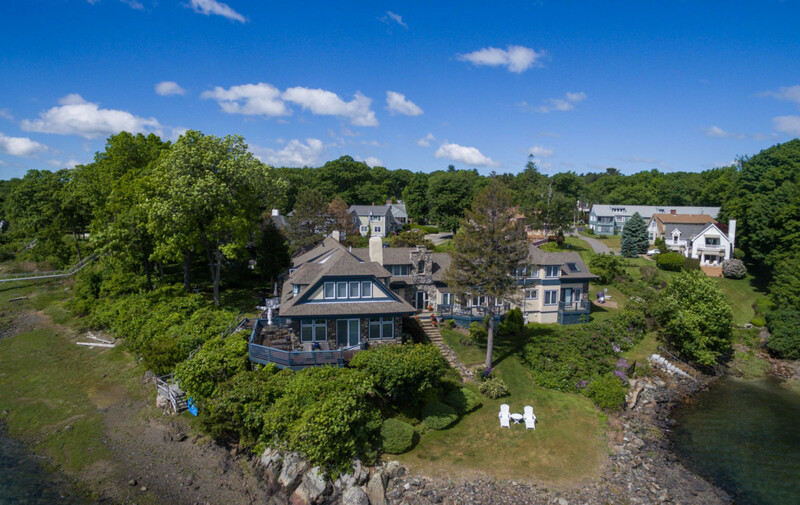 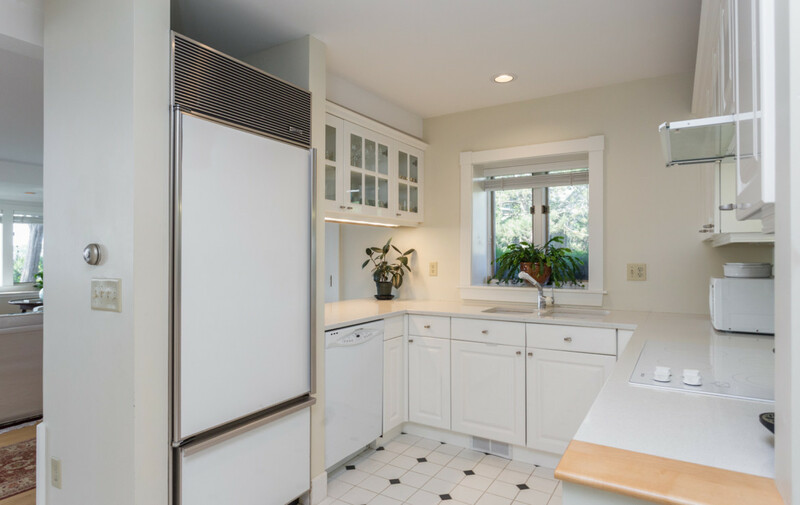 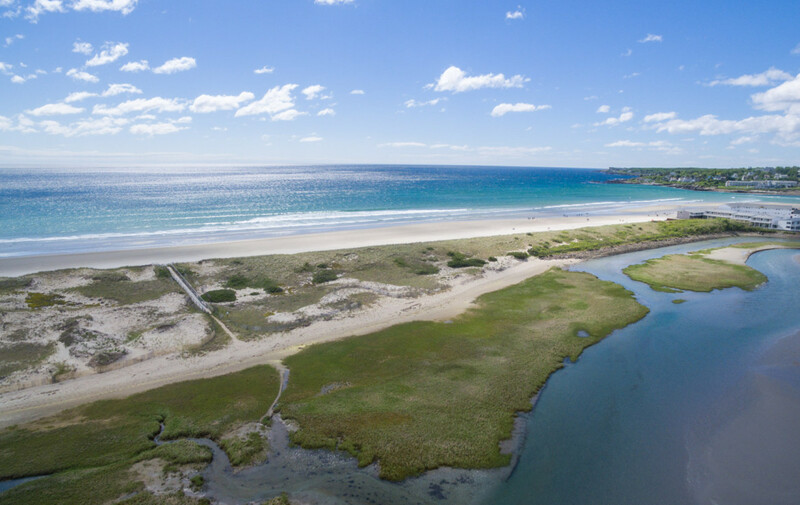 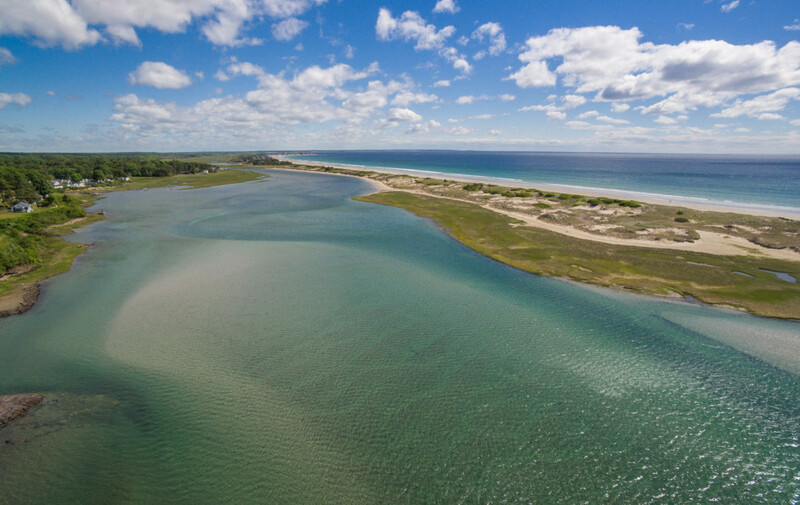 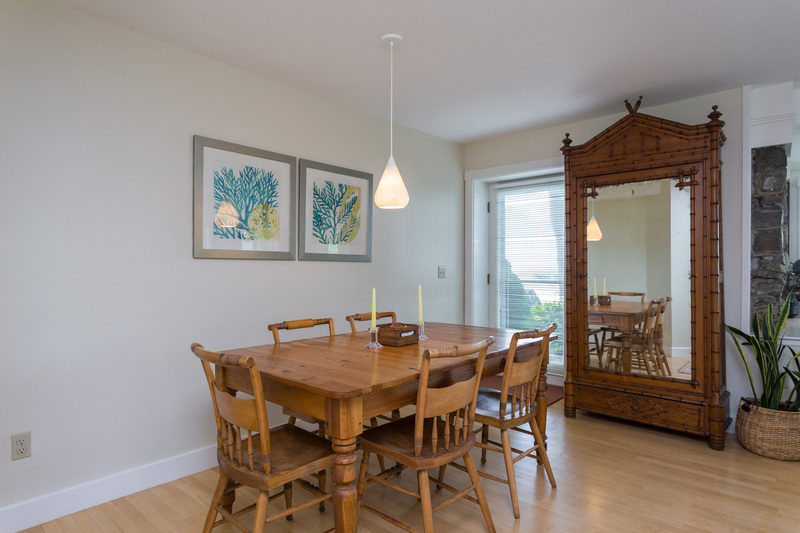 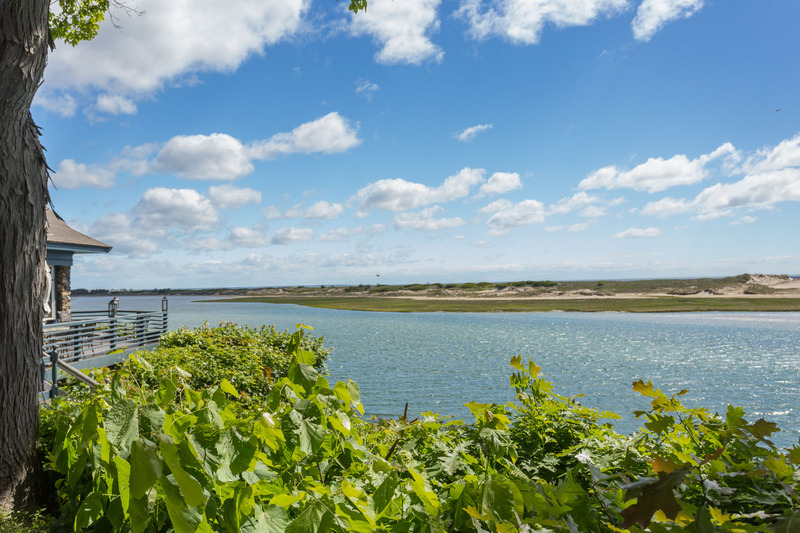 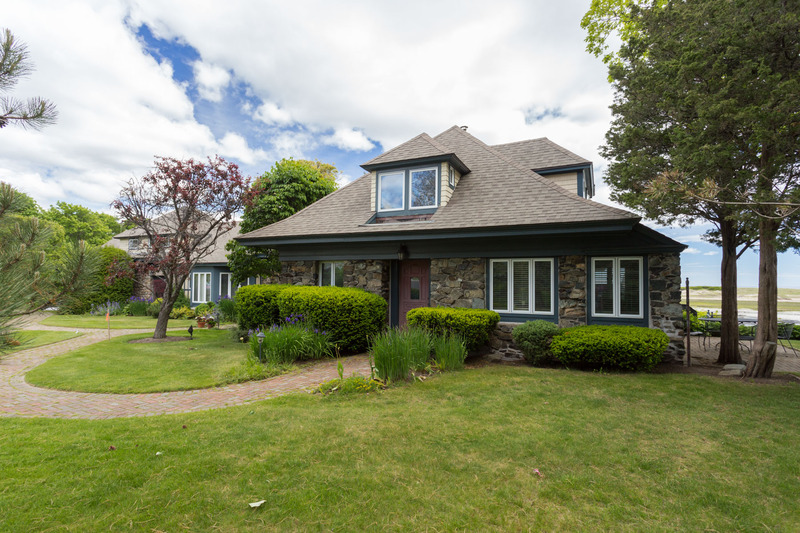 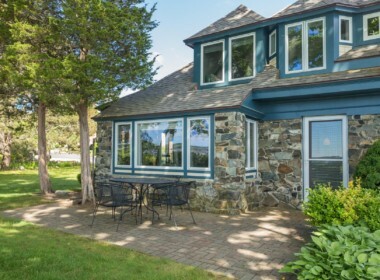 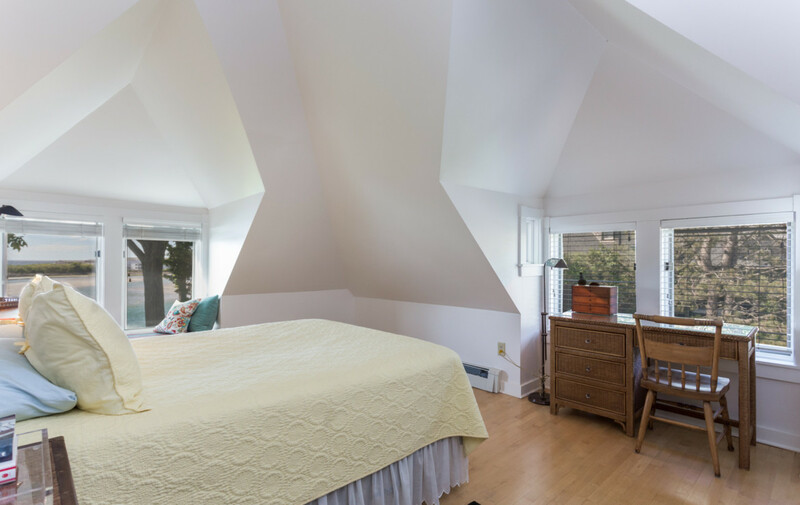 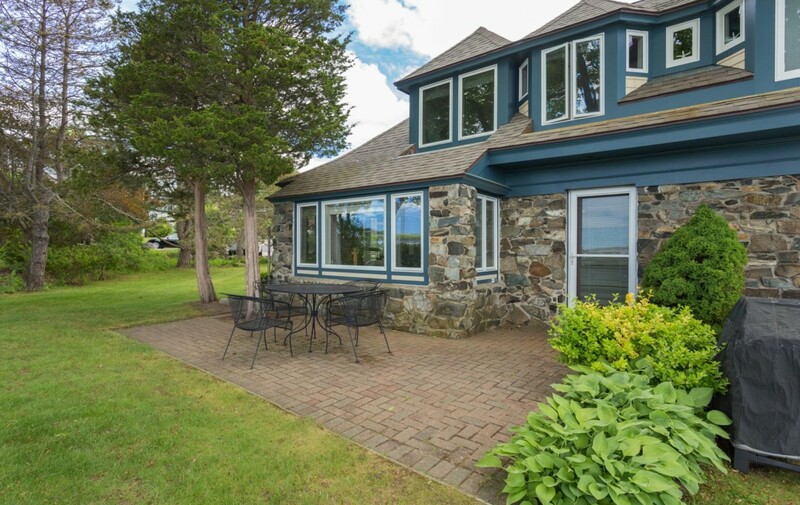 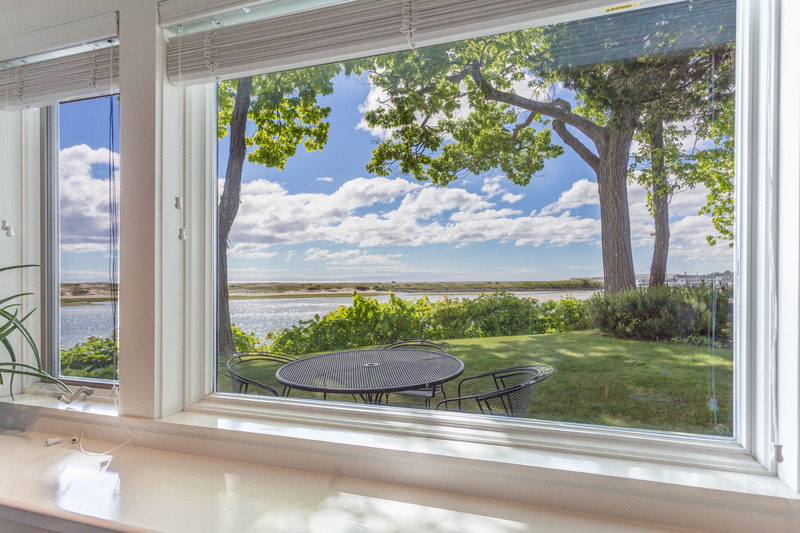 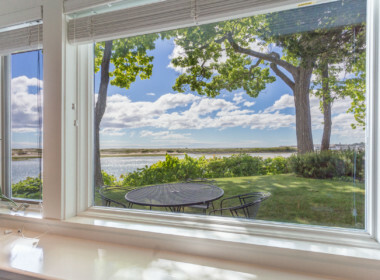 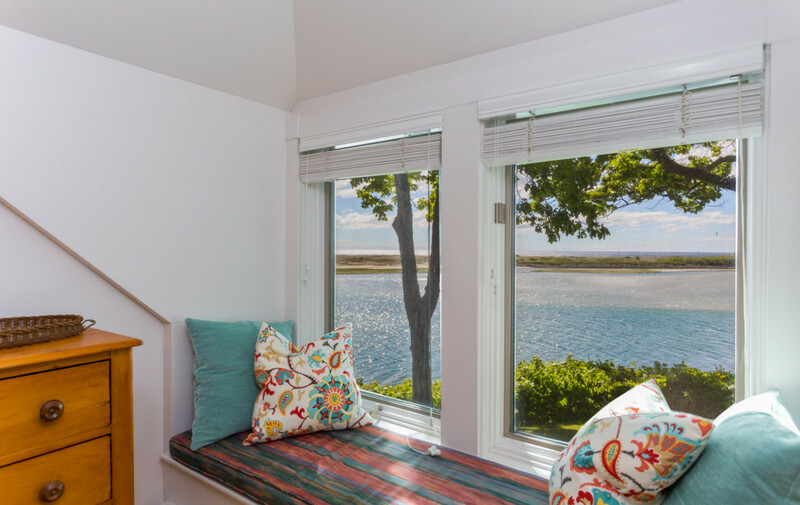 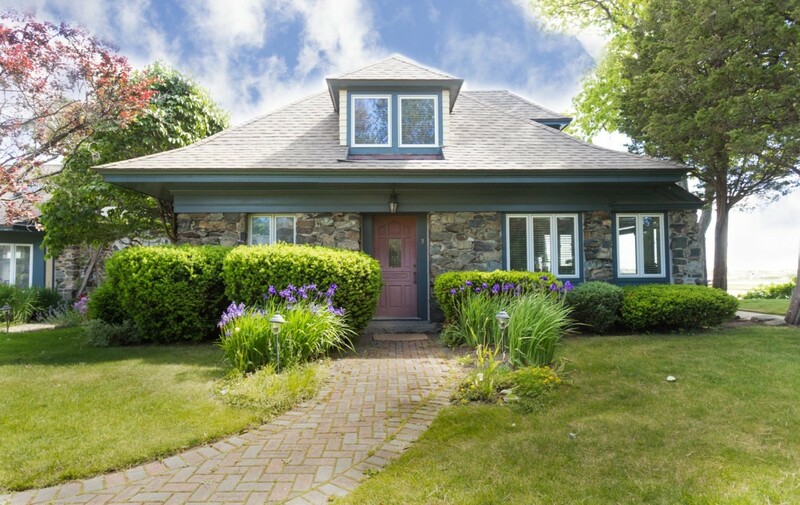 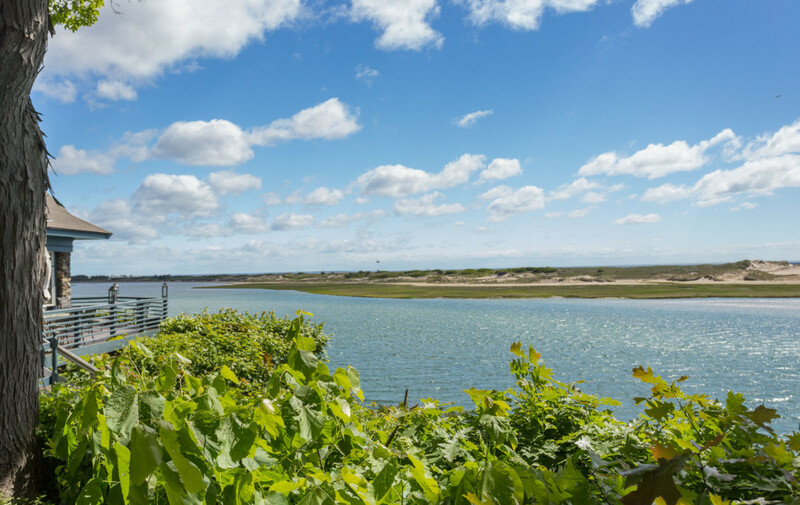 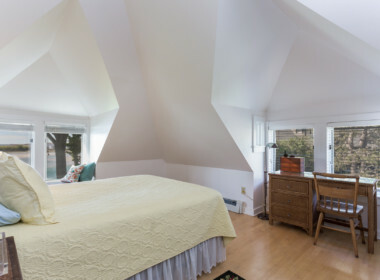 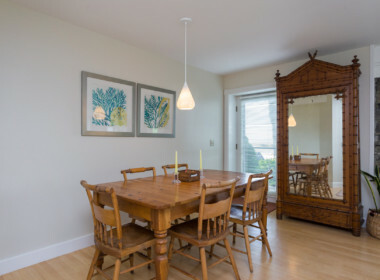 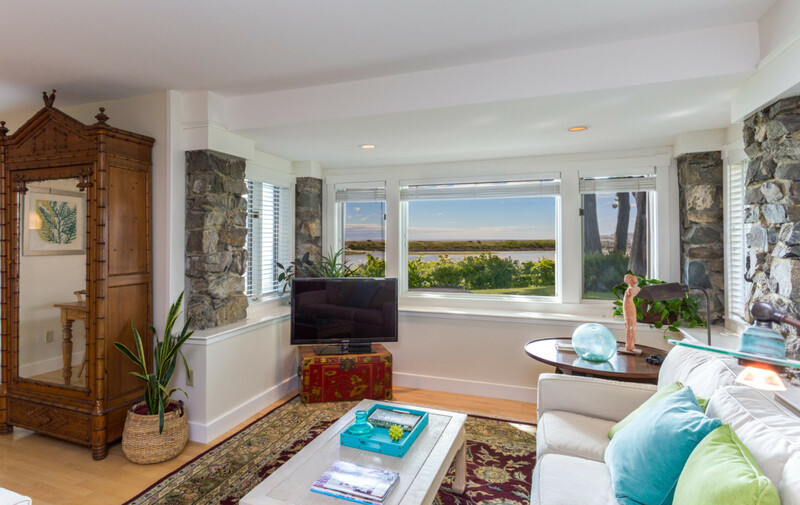 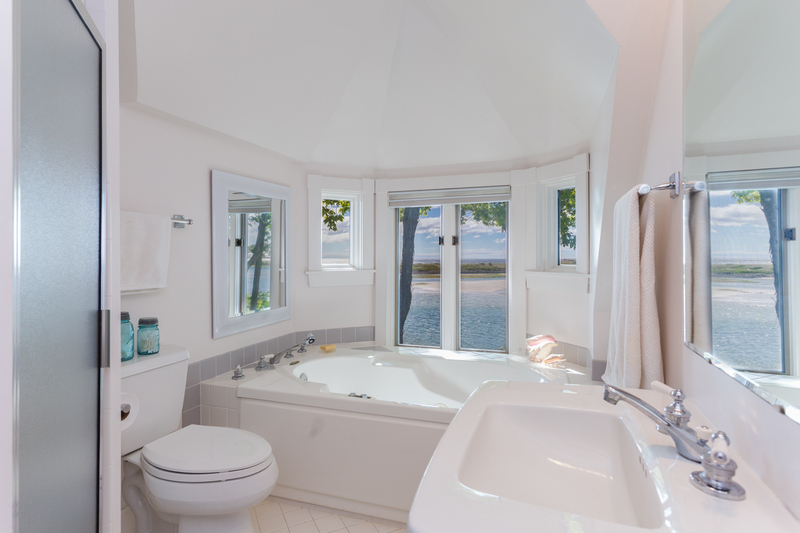 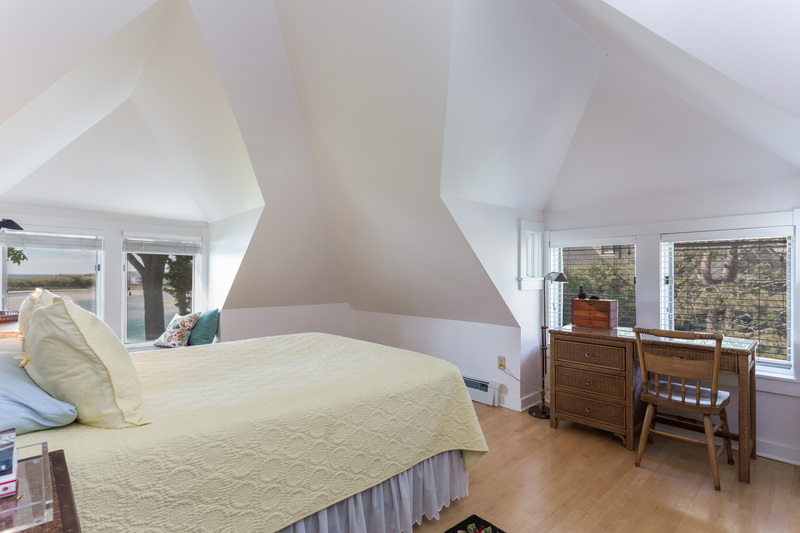 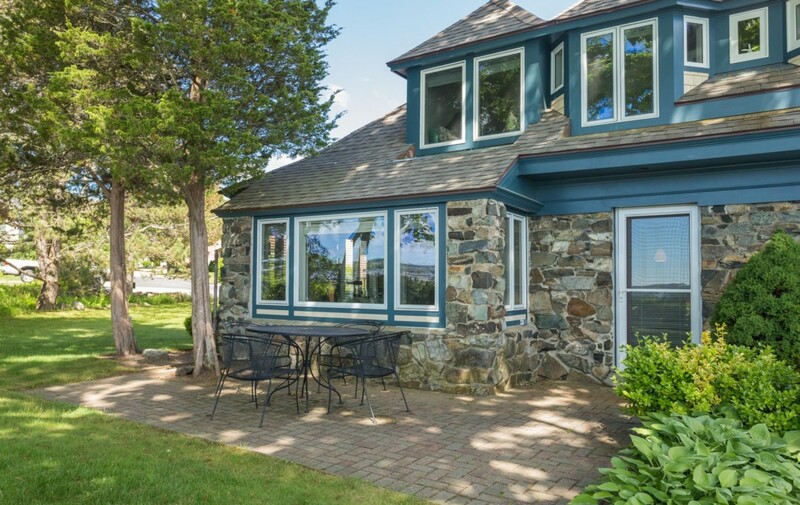 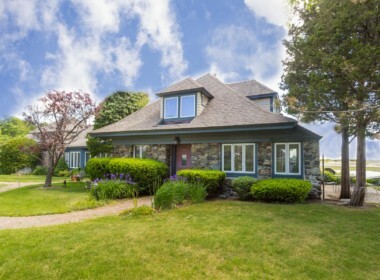 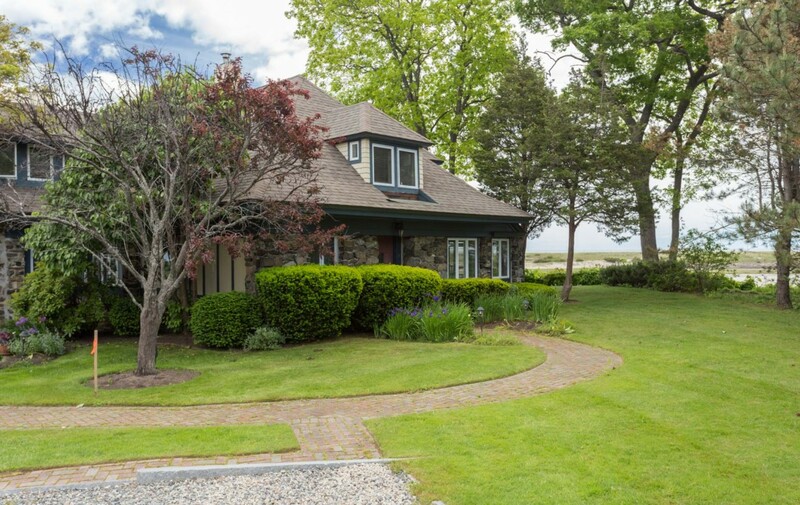 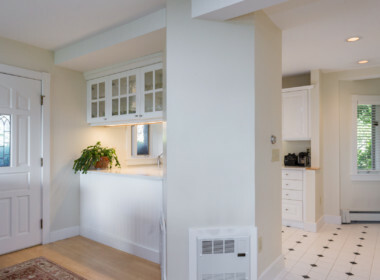 Within walking distance to downtown Ogunquit’s shops and restaurants and the beach, this is a perfect getaway or year-round residence. 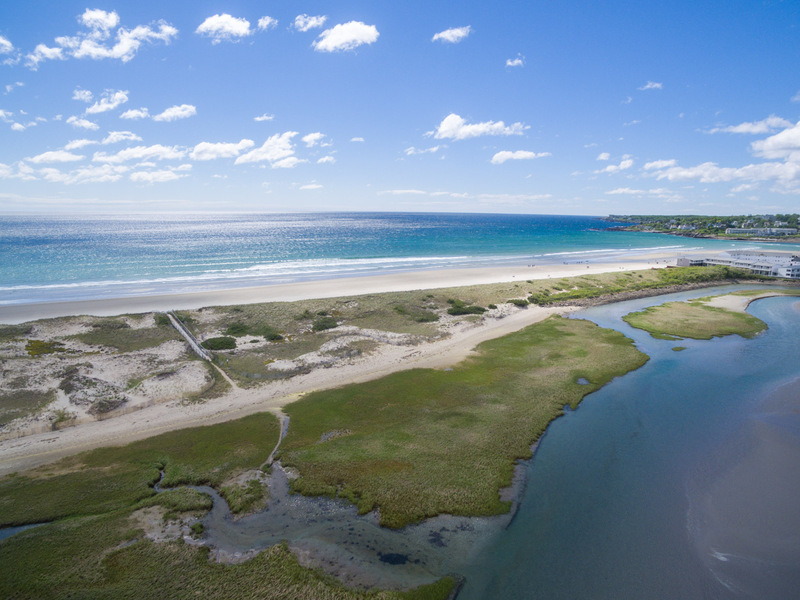 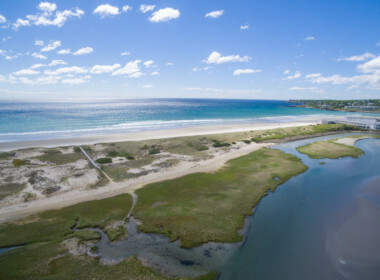 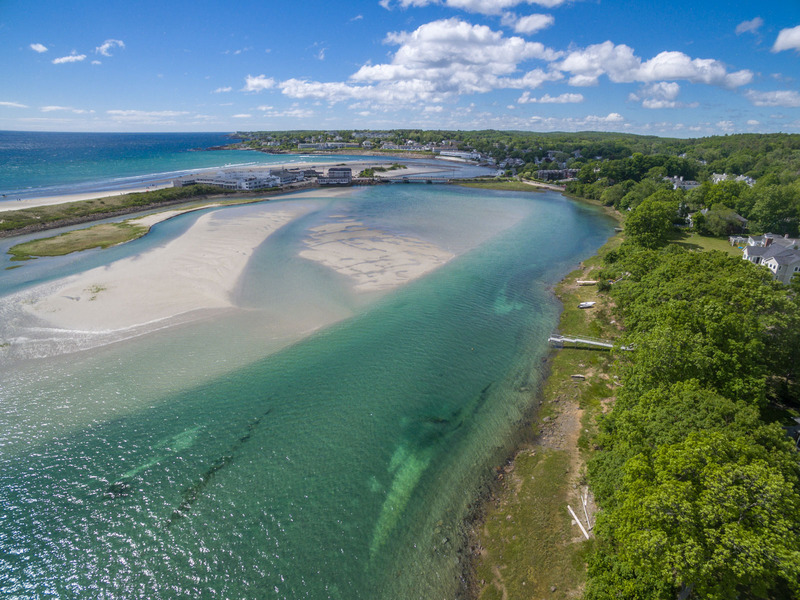 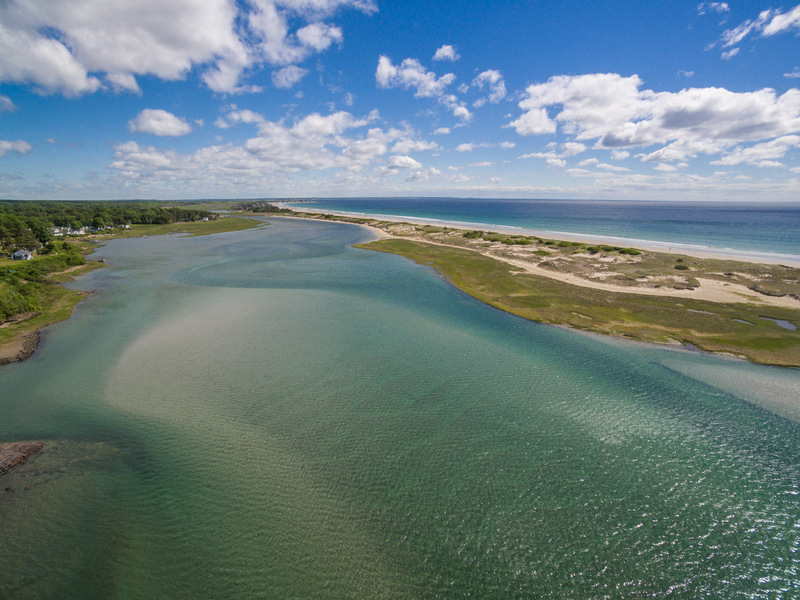 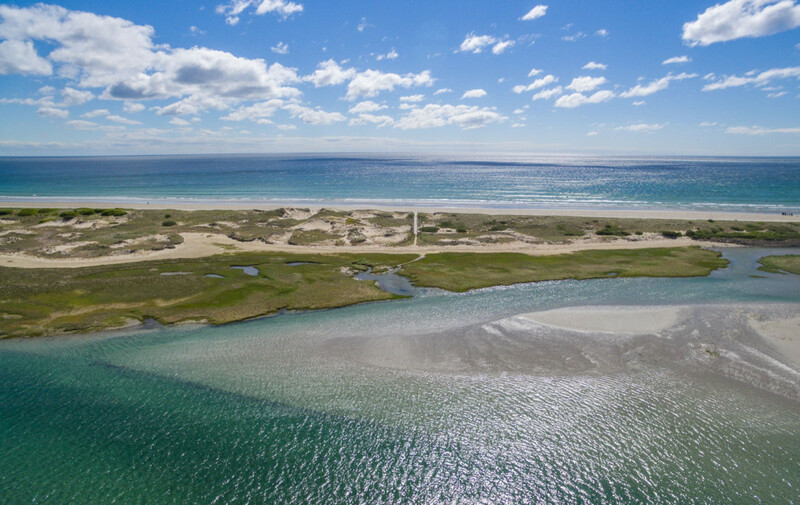 With its beautiful, white sandy beach, Ogunquit has long been a popular resort town and art colony. 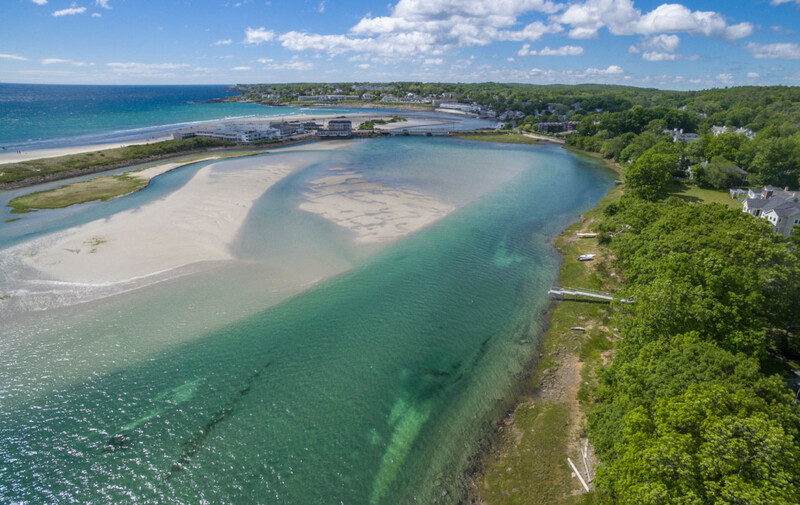 One of Ogunquit’s most notable attractions is the Marginal Way, a delightful, paved walking path that stretches along the pretty rocky Ogunquit coastline for a little over a mile, culminating at Perkins Cove. Charming Perkins Cove is a small but picturesque harbor where you can find both fishing and pleasure boats as well as a unique footbridge that spans the neck of the harbor, drawing to allow sailboats to enter the protected inlet. 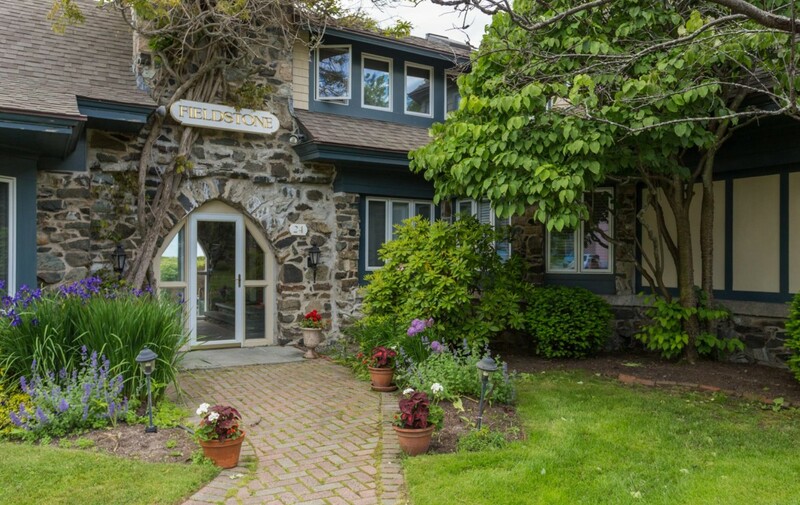 Wander around the Cove replete with art galleries, shops and restaurants. 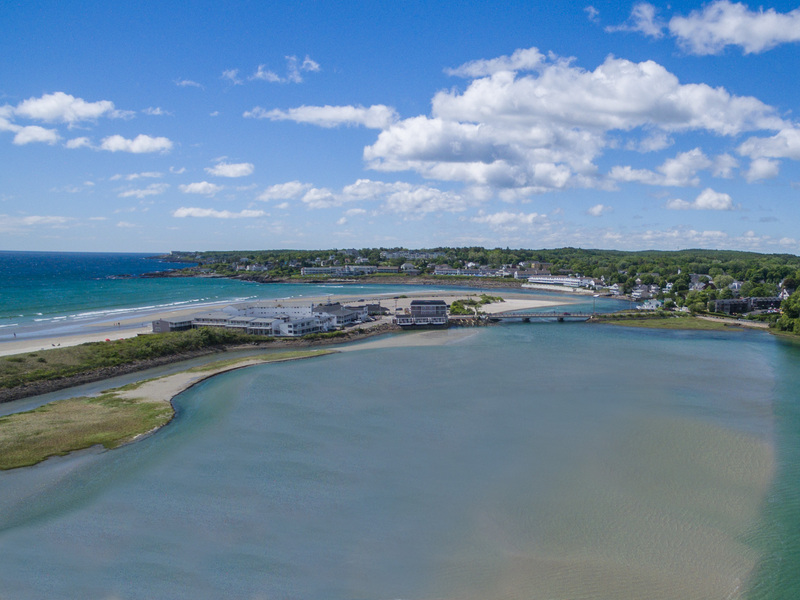 Ogunquit’s village center is a delightful place to stroll around and enjoy gift shops, art galleries and gourmet restaurants of every kind. 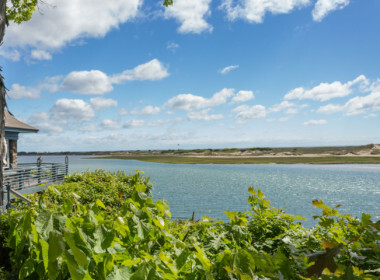  There’s plenty of nightlife and the Ogunquit Playhouse, which offers high quality musicals, is a wonderful way to spend an evening. 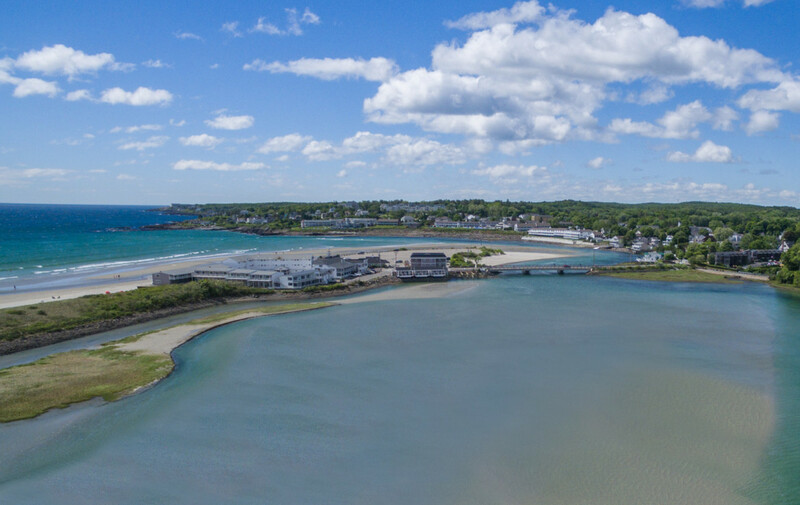 For more diversions, Portsmouth, NH, is only 25 minutes to the south and Portland, ME, is 45 minutes to the north.